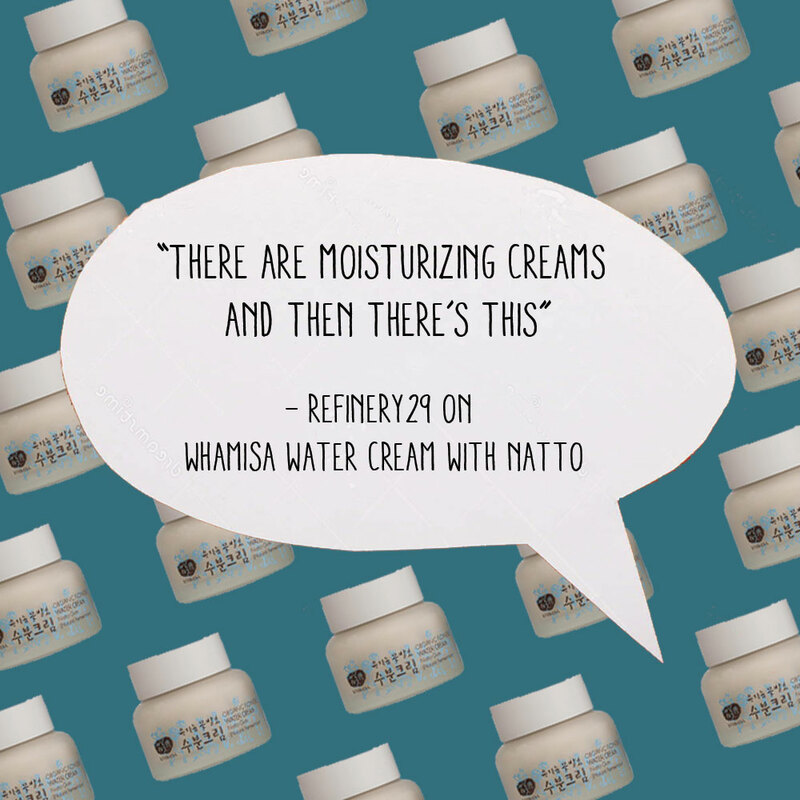 Whamisa’s Organic Flowers Water Cream is in Refinery29! One of our favorite hydrating & nourishing facial creams that we’ve ever curated, Refinery29 describes it as such: “There are moisturizing creams, and then there’s this. This is my special, unique little star. The texture is so light that when I dip my finger into it, I can’t even detect whether I’ve made contact with the product. For all its souffle-like weightlessness, it packs a plethora of skin-care powers.” Read the full article here. Whamisa Organic Flowers Water Cream is fermented – no longer a process for just your wine, cheese or kimchi. Fermentation is a metabolic process where carbohydrates and sugars are converted to enzymes and amino acids via the growth of ‘good’ microorganisms such as lactobacillus. While extensive research on fermentation in skincare is just starting, there are already studies that show the bioavailability of skin care products are increased when fermented, as ingredients are ‘broken down’ into smaller, more easily absorbed molecules. Whamisa also allows for formulas to use fewer preservatives, since proper fermentation removes ‘bad bacteria’ and creates an environment where good microorganisms can thrive. This bouncy cream is formulated with 95% organic ingredients (BDIH & Ecocert certified) and is water-free. Instead it relies on a blend of moisturizing and antioxidants, including Natto Gum (which we love to eat, but love even more on our faces), Organic Rice Extract, Organic Aloe Vera Extract and Organic Olive Oil to help rehydrate and calm dry, depleted skin. We love this cream for it’s unbelievable ingredient list packed with organic natural ingredients, its comforting, yet lightweight texture that leaves skin dewy and pleasantly earthy scent. Have you tried the Whamisa Organic Flowers Natto Cream? We’d love to hear what you think! Shop the product on Glowrecipe.com. 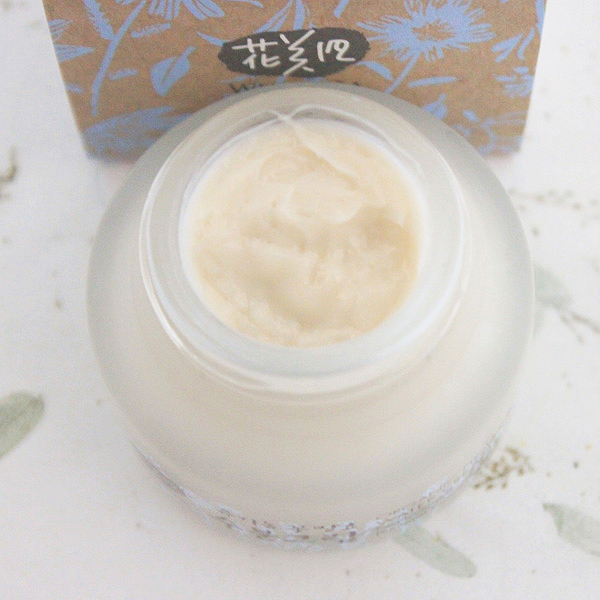 Read The Beauty Wolf’s review of Whamisa Organic Flowers Natto Cream here. are you using this cream over the pressed serum?